If you’re looking for timber windows in Matlock, then Brinard Joinery can offer you an excellent choice of timber windows for construction or renovation projects in your area! 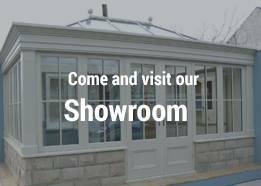 Within our extensive range of products we supply among others, bow windows, sash windows and flush windows. Why not browse through our brochure to find the perfect timber windows in Matlock. Here at Brinard Joinery we believe that customer choice is an integral part of the service we offer. We give you a large amount of control over various aspects of your timber windows, supplying you with options on profiles, fittings, style, finishing and glazing, to ensure we can supply bespoke timber windows to fit your requirements. This means that no matter what design you have in mind, whether Modern or classical, we are sure to be able to craft you timber windows which meet your exacting requirements for your project in Matlock. Our expertise in supplying timber windows in Matlock has come from our long history in supplying bespoke joinery products. This is shown in our portfolio of successful clients such as, Local Authorities or Heritage, Conservation Projects, and Listed Buildings. We also have experience in working together with Local Authorities to create solutions that blend conservation requirements with an appearance that meets a modern standard of insulation, glazing, ventilation, and treatment. 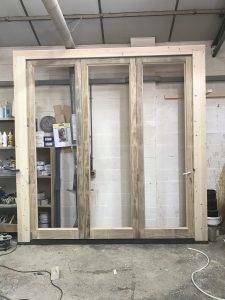 We have produced made to measure timber windows in Matlock, but our work also takes us to the areas of Chesterfield, Derbyshire, Leicestershire, Nottingham, and Sheffield. You can click here to view our gallery of bespoke windows, or click to get in touch! 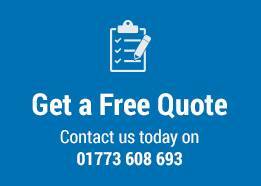 Our dedicated Brinard team are happy to help with any enquiries you may have with timber windows in Matlock, or any other of our products.